Enjoy that light that Jesus placed in your heart. to whoever you see and share with. but you're going to light your dreams. and never will leave you. Christian cards image by Mery Bracho. 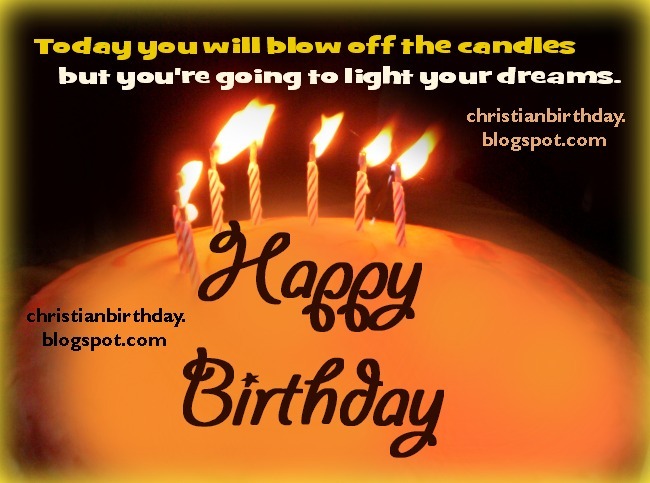 Happy Birthday with Jesus shining in your heart and dreams christian card. Free quotes.